Manga Learning is a learning method that you can gain basic business knowledge by reading Japanese “manga” (cartoon). It is developed with a philosophy that active learning more effective than passive learning. Su Su Pim ! Vol.1 covers various topics about basic business mindset; teamwork, task management, professionalism, motivation, customer-focus, and identity. 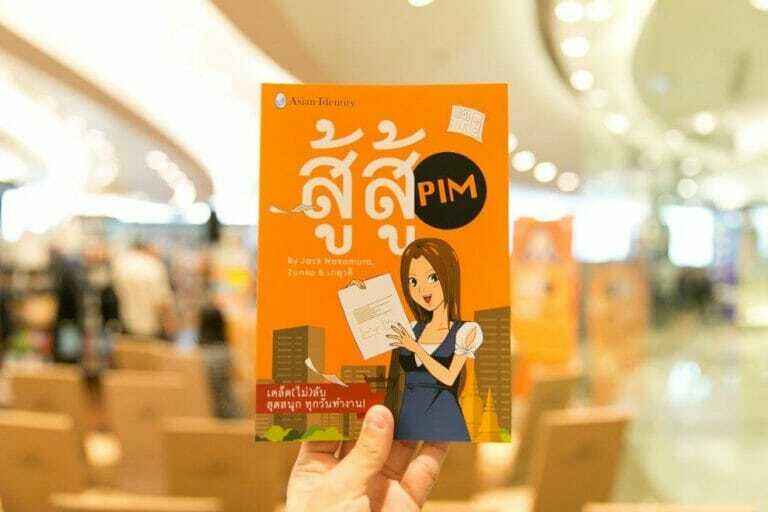 Su Su Pim ! Vol.1 is available in Kinokuniya, on-line shop, and from Asian Identity office. We can deliver Su Su Pim ! Vol.1 to your office from minimum 10 orders. ● Su Su Pim ! Workshop – A fun activity-based workshop for junior level. 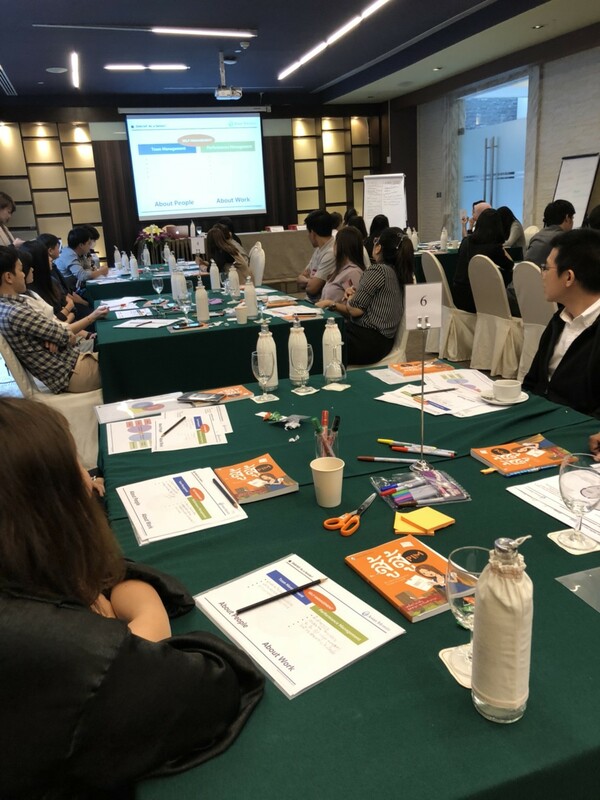 Participants can learn fundamental business mindset based on story in the cartoon.